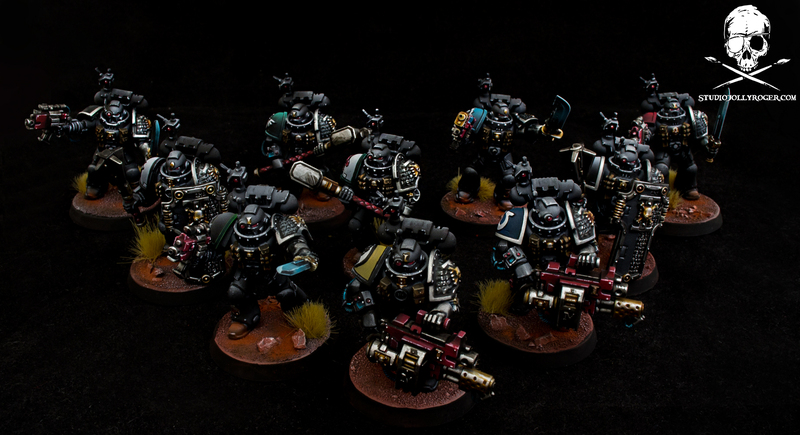 Any kind of Space Marines are great, especially those in black. Here goes 10 man Kill Team. Enjoy!